At Pro Print Solutions looking after our customers is our number one priority and we pride ourselves on the high standards our customers in Blackburn have come to expect. Based in Blackburn, all service & repairs are carried out by our own manufacturer trained and accredited engineers. Our dedicated service and support team are on hand to offer daily assistance to ensure your equipment is reliable and operates efficiently. 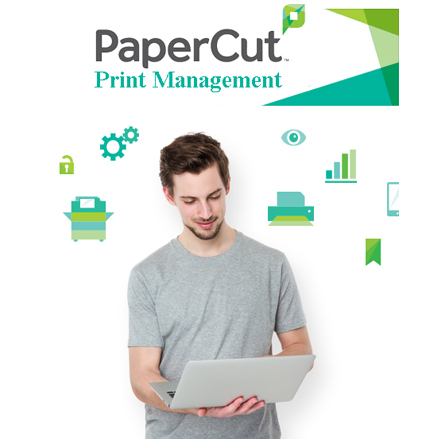 Flexible contracts are available and our customers benefit from low cost per copy charges, which includes the provision of all toner, consumables, parts and labour with an impressive 4 hour response times in and around Blackburn. Pro Print Solutions supply and stock consumables for Canon, Olivetti, Konica Minolta, Ricoh and Develop, these include toner drums, image units, transfer belts, rollers and all major components. For all of our latest pricing or if you require any assistance regarding consumables for your photocopier or printer then please call 0800 970 2244. 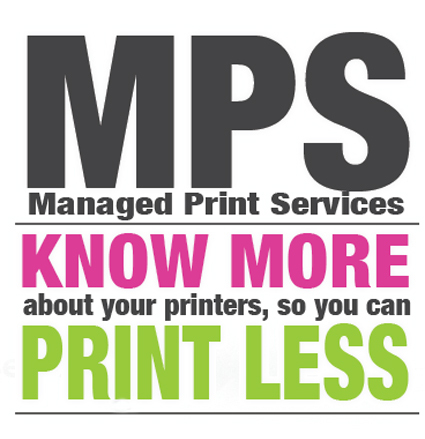 For more information regarding our photocopier and printer support packages we provide in Blackburn or if you would like to book a service call for your photocopier or printer then please contact our service team on 0800 970 2244.